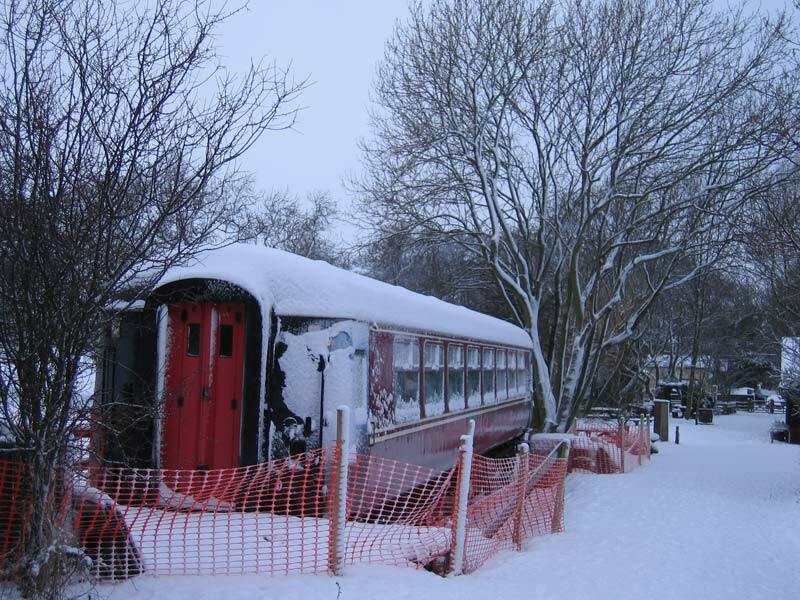 This project involved the acquisition of an old railway carriage and its refurbishment for use as a classroom, an events area and a meeting room. This will free up the shop and display area of the Centre, which at present also serves as all of the facilities listed. 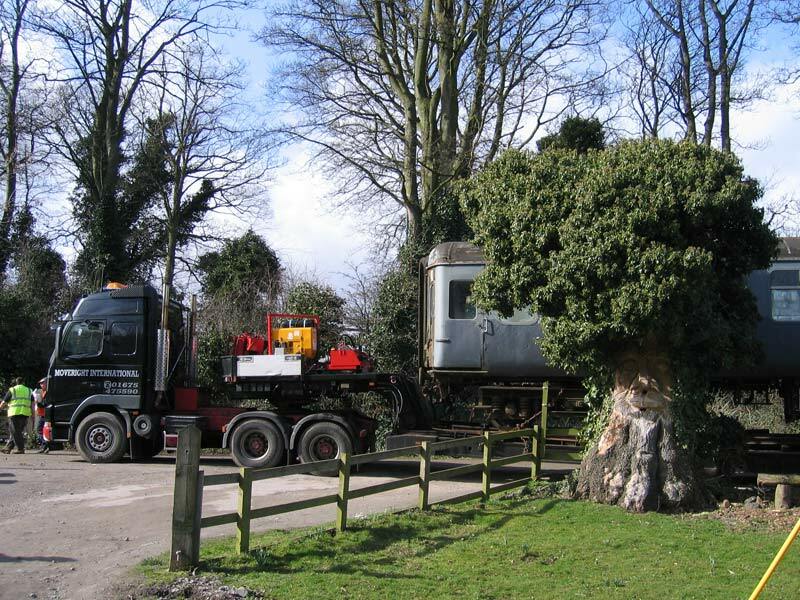 It will also tie in with the history of the site as part of the Middlesbrough to Guisborough railway line. 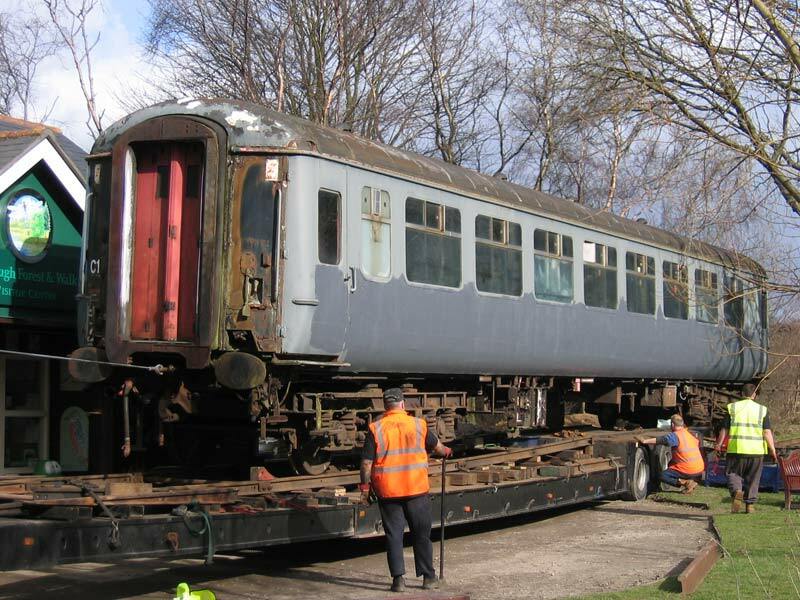 Funding was obtained from Redcar & Cleveland Partnership towards the purchase and we duly purchased a carriage from the Wensleydale Railway Company at Leeming Bar. 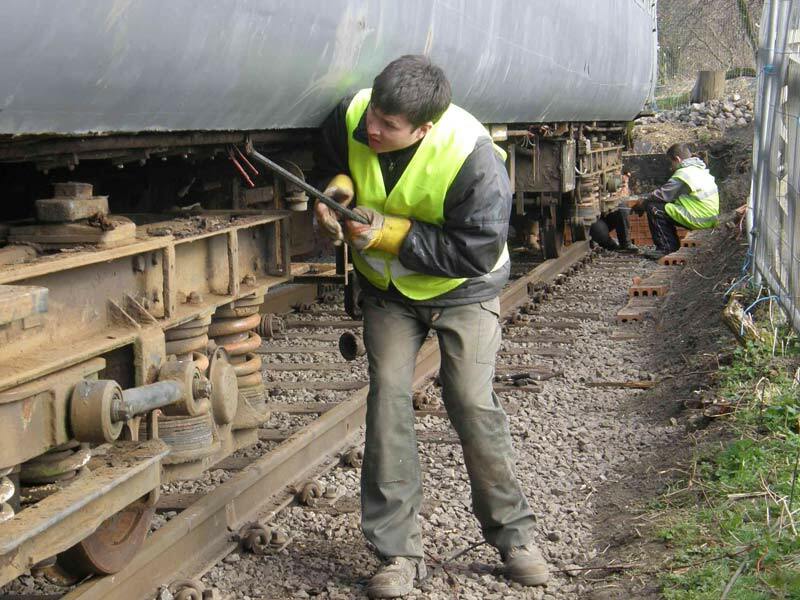 Thanks to specialist removers the carriage was brought to the walkway in the Spring of 2009 and installed on the short piece of track excavated and laid entirely by the Rangers and Volunteers. 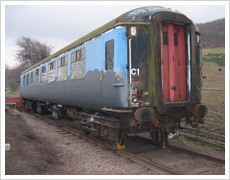 From that date we began stripping out and refurbishing the carriage. 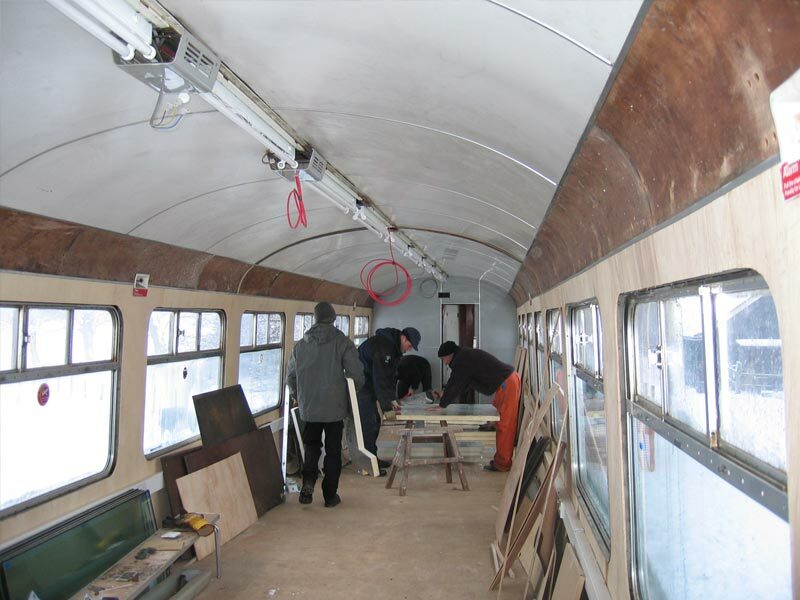 It was a slow and labour intensive process but the photographs show the progress that we made. 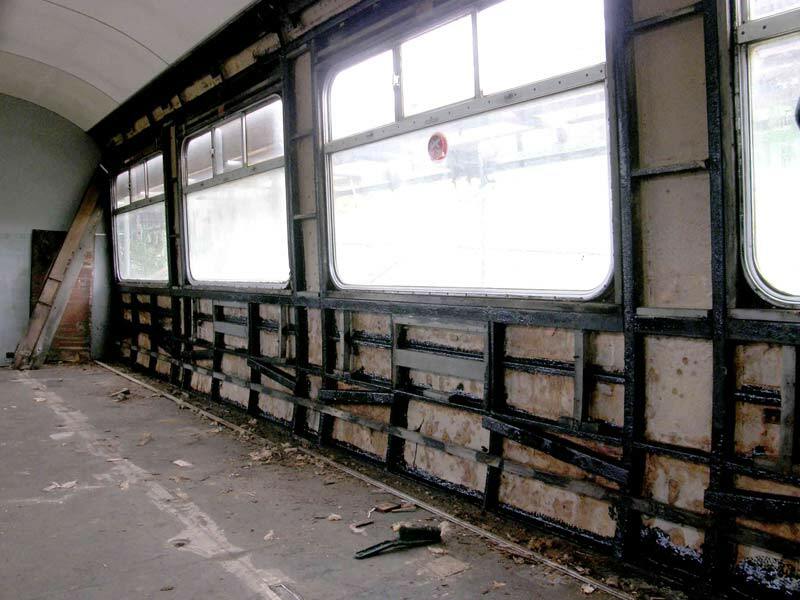 Finally, around eighteen months later, the refurbishment was complete and the carriage was formally opened on September 16th 2010. Well done to all involved.